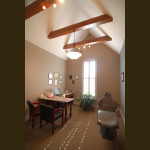 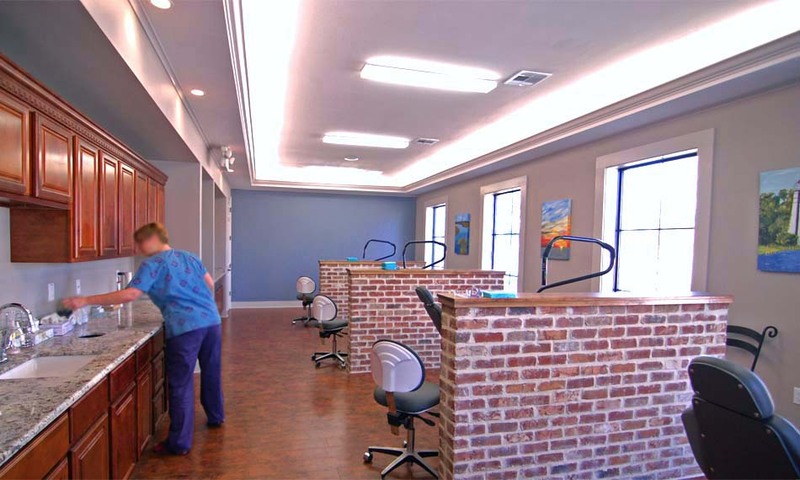 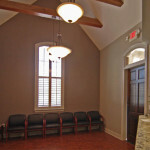 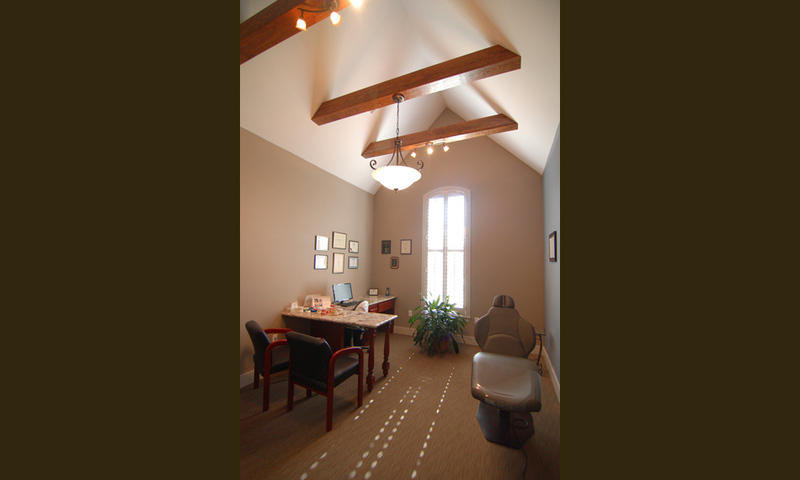 This orthodontics office provides an inviting, comfortable environment for patients. 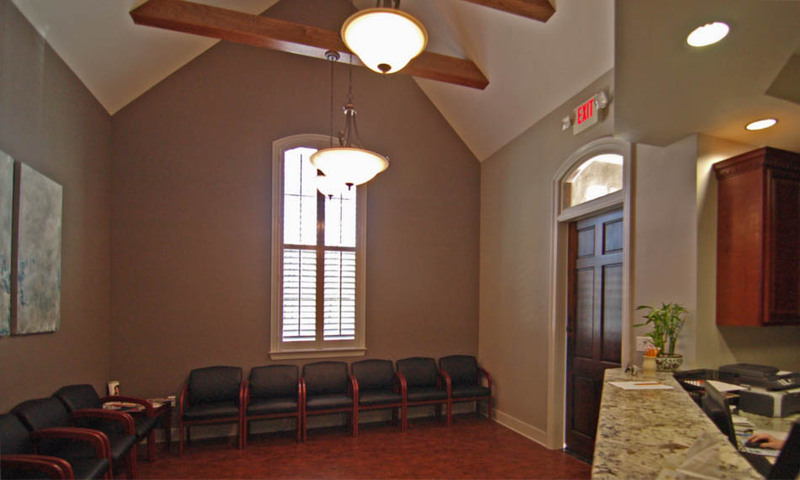 Spaces include waiting room, brushing station, consultation room, x-ray room, doctor’s office, patient area, lab, and sterilization room. 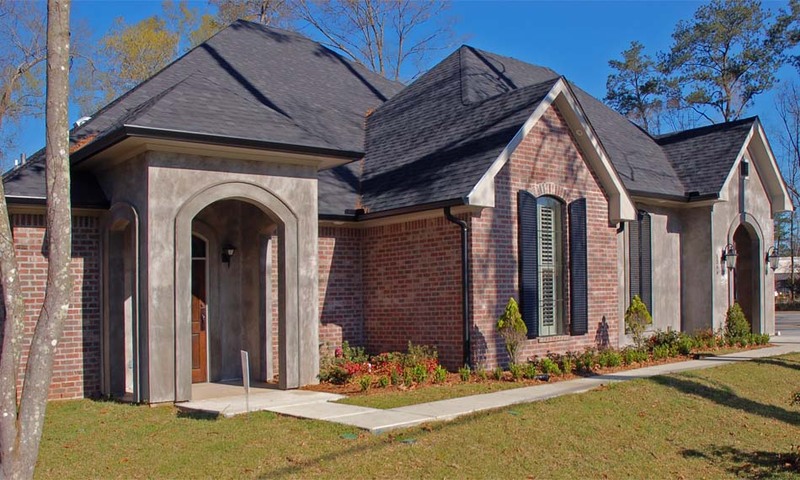 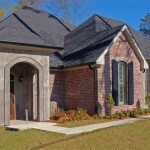 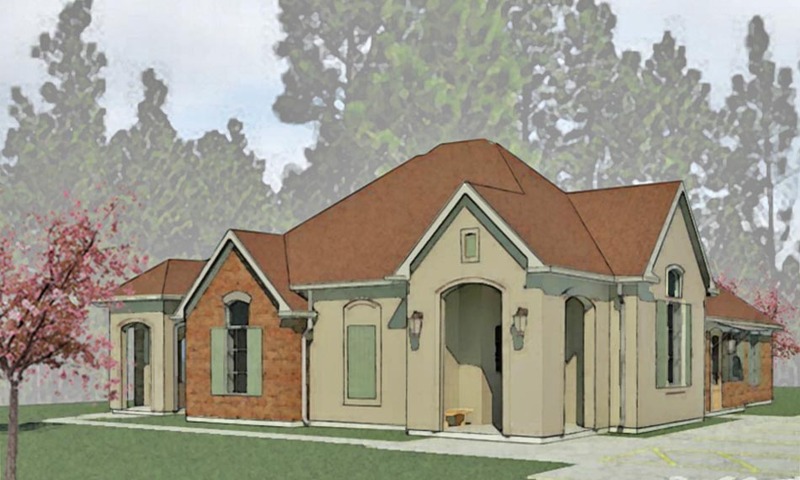 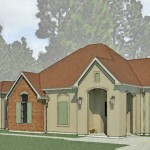 The exterior is brick and stucco. 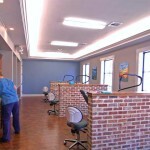 The interior features vaulted ceilings with cross beams, and a lighted tray ceiling in the patient area.